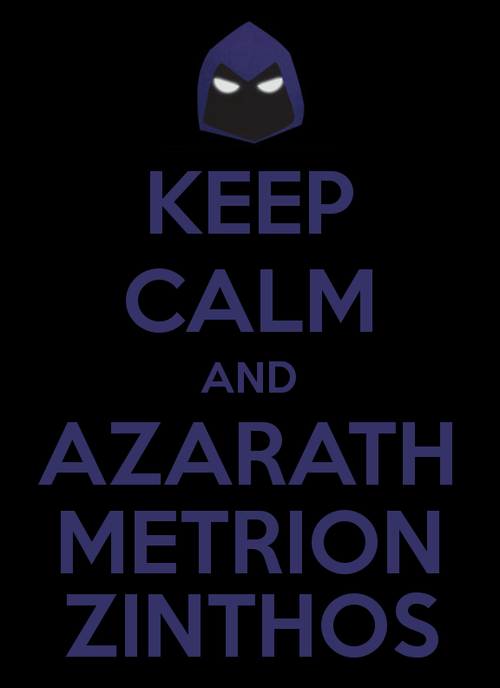 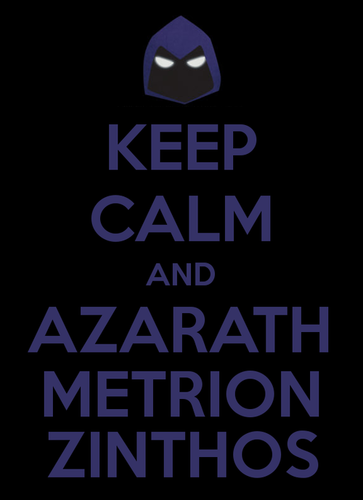 KEEP CALM AND AZARATH METRION ZINTHOS(JY). . Wallpaper and background images in the Raven's 팬 club club tagged: photo.